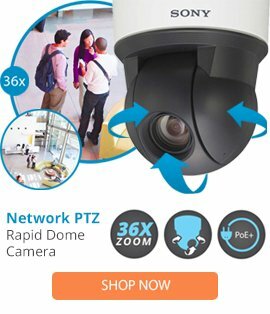 The BB4N-PG-E is a high quality Spectra® IV IP back box from Pelco which is ideally designed to be used with Spectra IP dome cameras to deliver solution for optimal camera operation. The BB4N-PG-E back box comes with a TXB-IP-P a cost effective mounting translator, a gray pendant, a heavy duty construction, plus offers a lightweight size. The BB4N-PG-E also features an inbuilt memory, a heater, a blower, plus comes complete with a sunshield for use with long exposure in direct sunlight. This back box is able to offer simple installation, and is ideal for use in many outdoor applications.